The National Academies of Sciences, Engineering, and Medicine first published its research report “How People Learn: Brain, Mind, Experience, and School: Expanded Edition” in 2000. Recently, the nonprofit released the updated report “How People Learn II” with new data and insights developed over the last couple of decades. The full report is 375 pages, so it may be difficult for many educators and parents to read the entire study, but it does reveal some important insights on how children learn and the impact classroom teaching has on them. The following synopsis covers highlights of the five factors that affect learning according to the study. The research involved in writing “How People Learn II” uncovered the importance that culture plays in the classroom and in the student’s life. “Cultural influences shape individuals from the beginning of life,” the report authors explain. And cultural interpretations of learning and intelligence can be quite different depending on the culture. Some traditions emphasize learning by observation, for example, while others stress teacher instructions. And some cultures believe that when a student veers away from the structured model of learning he is being creative and intelligent, while others define intelligence as being able to imitate the instruction with precision. Regardless of these differences, most students learn best when they live in a culture that values not just education but understanding the material well. So students should be encouraged to question and test concepts when they are learning. Research in neuroscience shows that the brain continues to evolve throughout life. Learning never stops. After students graduate from high school, their brains continue to learn new things. Interestingly, findings show that the brain develops in different ways depending on a person’s experience. Those parts of the brain that get used most often receive more blood than those that do relatively little work. More neurons also develop in areas of the brain that get used frequently. The brain of a person who reads a lot will develop differently than the brain of someone who does math often. Amazingly, the brain’s plasticity allows ongoing changes. If the constant reader starts doing more math, then the brain will rearrange itself to enable the new skill. Additionally, the study finds that people use different mental models depending on how experienced they view themselves. People who consider themselves experts tend to have inflexible mental models that limit learning new information (they can lack a growth mindset). 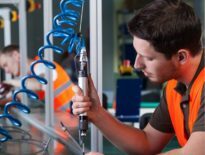 Accomplished novices, however, have mental models that seek to learn more information and acquire new skills. Motivation is crucial for learning to take place. Students can only learn if they want to learn. Technology has evolved quickly since The National Academies of Sciences, Engineering and Medicine published its first report in 2000. For instance, today’s teachers and students have access to options like websites that help with school assignments and mobile apps that reinforce learning. Interactive technologies offer some of the most beneficial options because students can receive feedback and learn to refine their approach to learning new information. Other useful technologies include digital libraries, social media that connects students to diverse ideas, and software that analyzes data. 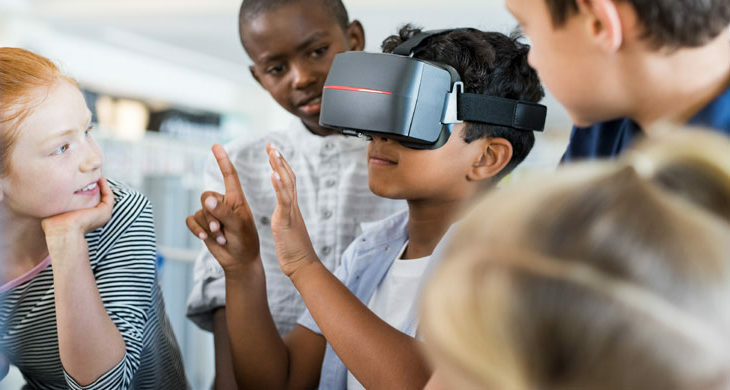 Even virtual reality has proven to be helpful such as when helping students perform lab experiments they might otherwise not have had access to. Teachers need to plan carefully when they use technology in the classroom. But research has already found that laptops in the classroom, when provided to all students, can be effective for learning and improve academic performance. Continued research from studies and reports such as “How People Learn II” provide new research and insights on a variety of subjects related to learning. The more insights educators and parents can glean from such data, the more help they can provide to today’s students. 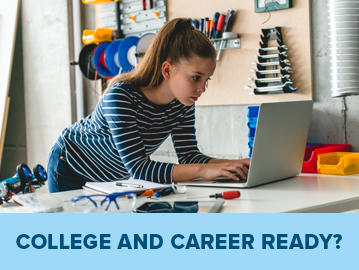 If you’re looking for ways to help your children learn, consider enrolling them in a virtual school, where they can receive a high-quality, personalized education experience online. 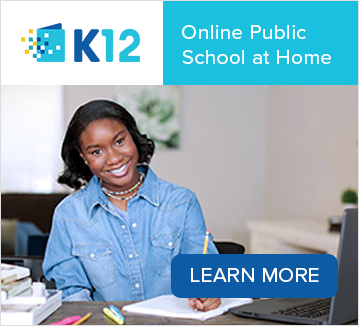 Visit K12.com and request more information.